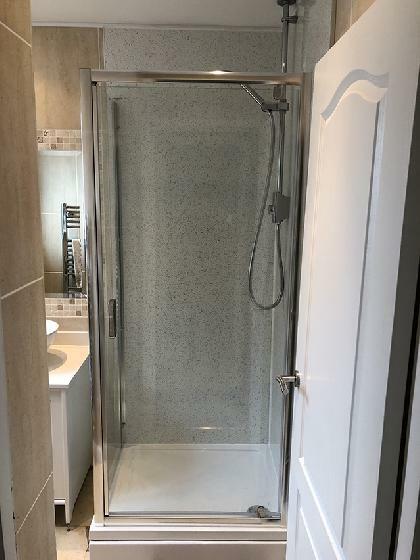 We also cover Bishops Stortford, Sawbridgeworth, Epping, Stanstead, Great Dunmow, Hoddesdon and Ware. 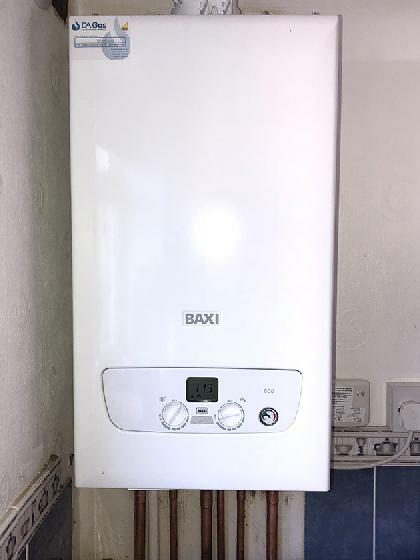 Welcome to D.A Gas, Heating & Plumbing in Harlow, Essex. 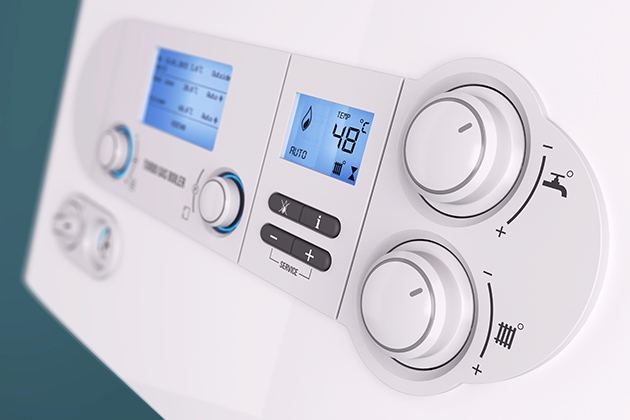 Our services include boiler installation, boiler servicing, boiler and central heating repairs and general plumbing work. 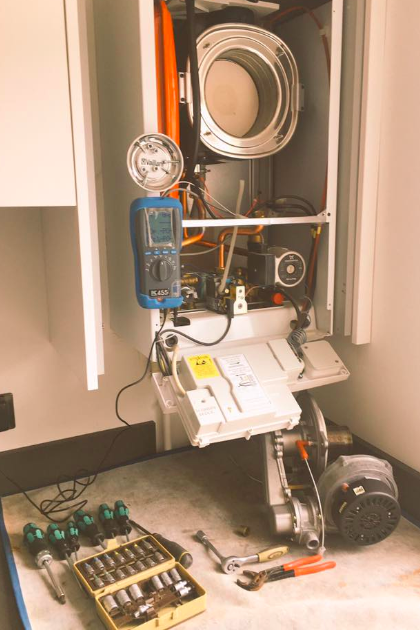 Whether you're faced with an emergency plumbing situation or would like a quote for a new boiler install, we're on hand. We're a Which? 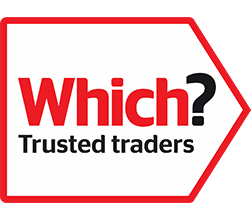 Trusted Trader, meaning we have been assessed and endorsed by Which?. 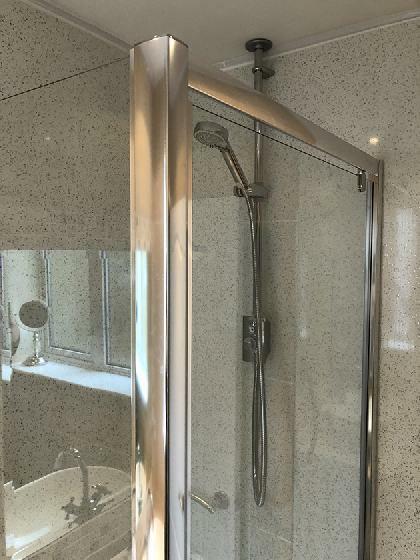 They have looked at our business procedures, customer satisfaction and financial health to ensure we meet their high standards, so you can have complete peace of mind that you're in safe hands. We're Gas Safe Registered and we're also a part of Checkatrade, having met their high standards too! 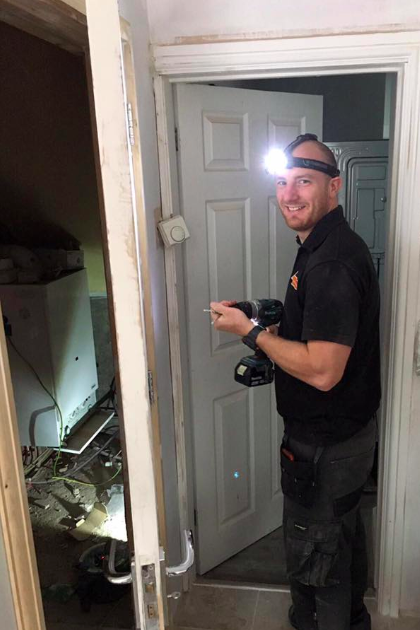 We believe that no job is neither too big or too small. 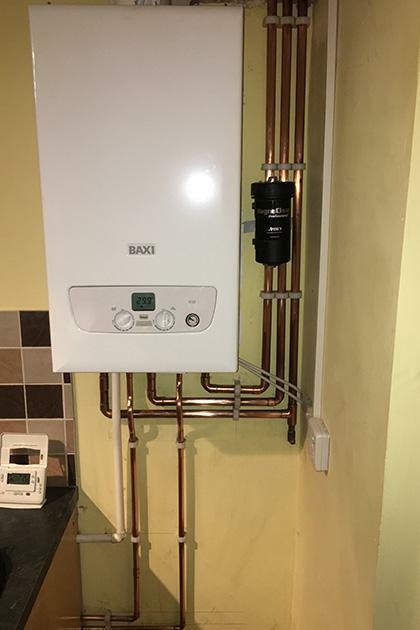 Whether it's a full central heating install or a leaking tap that needs to be fixed, we're more than happy to help, just give our engineers a call on 07920 875189 or use our website's contact form for a free quotation. 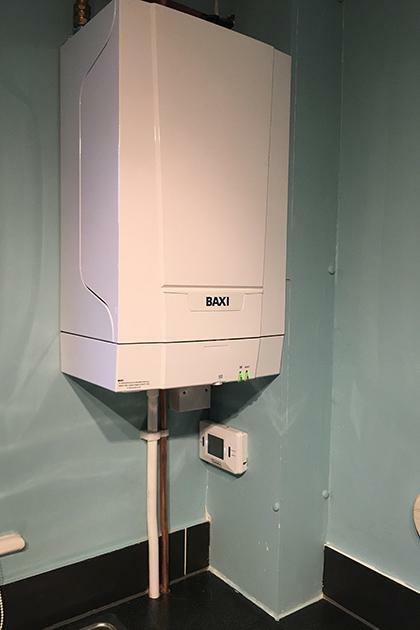 We cover a comprehensive range of gas, heating and plumbing services including new boiler installations, servicing, maintenance and repair work. 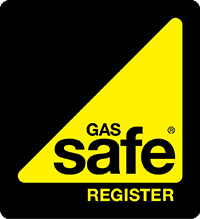 For your peace of mind, we are Gas Safe Registered and are more than happy to show you our Gas Safe ID card upon request. Thoroughly recommend Dave. Approachable & helpful with advice. 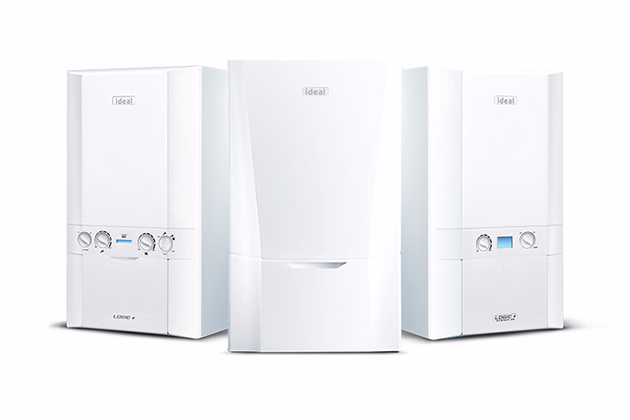 If you're in need of a new boiler, we will help guide you through the process of choosing the best boiler to meet the unique requirements of heating your home. 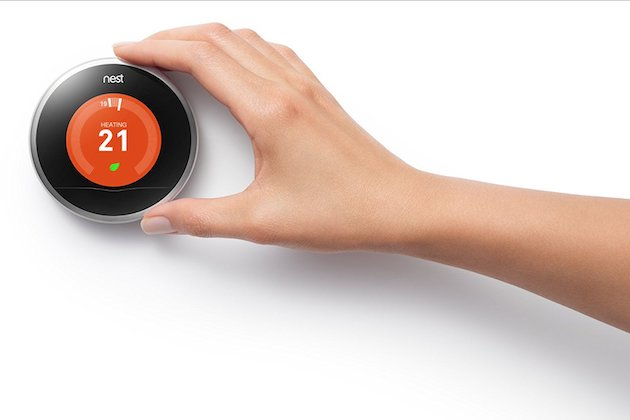 Need a smart thermostat for your home in Harlow, Essex? Look no further than D.A Gas. 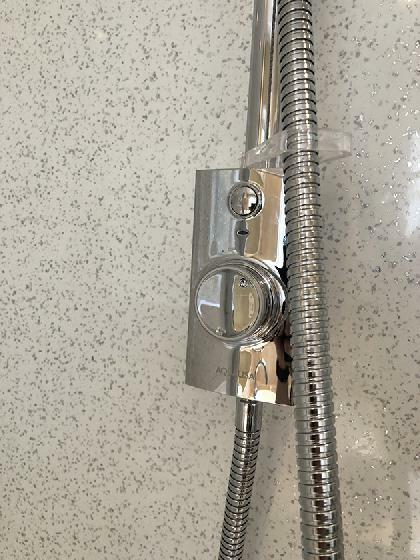 Call us today to arrange your quote. 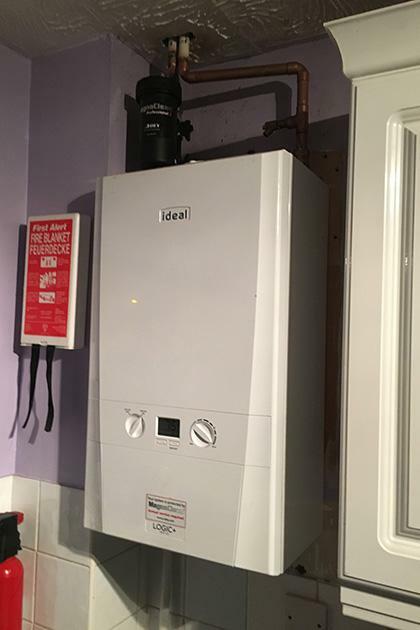 An annual boiler service will ensure that your boiler is in top condition and does not pose a threat to the safety of you and your home. Click the link below to find out more. 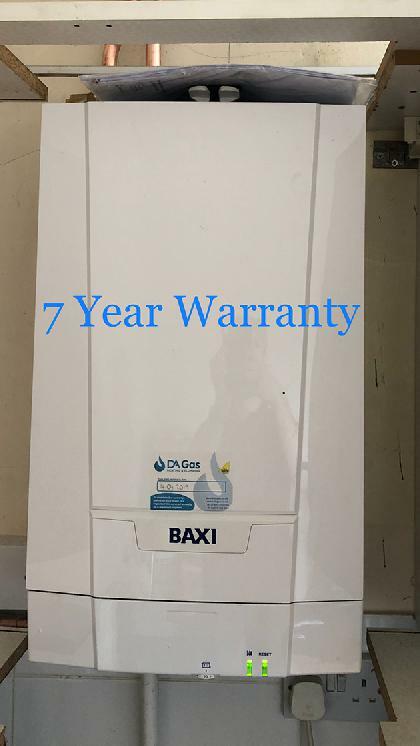 Baxi Ecoblue Advance with 7 year warranty installed in Colchester Essex.